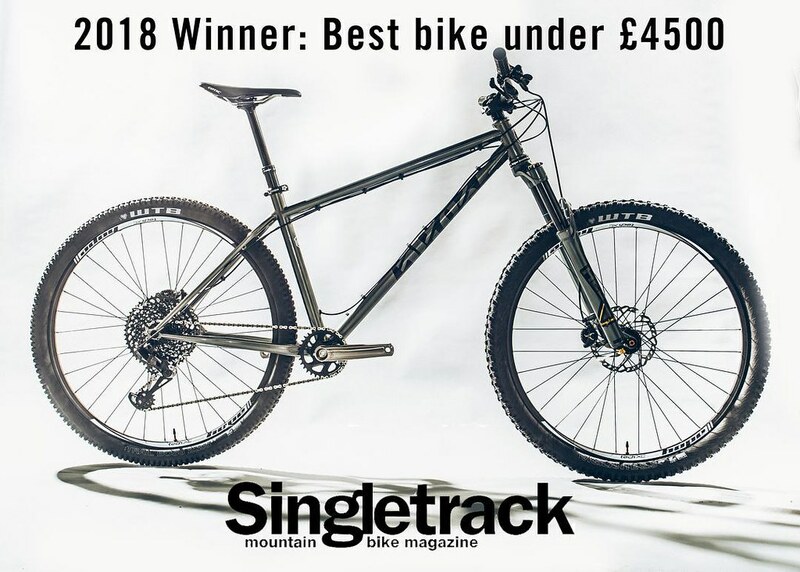 Yesterday the Cotic crew attended the Singletrack Readers Awards 2018. 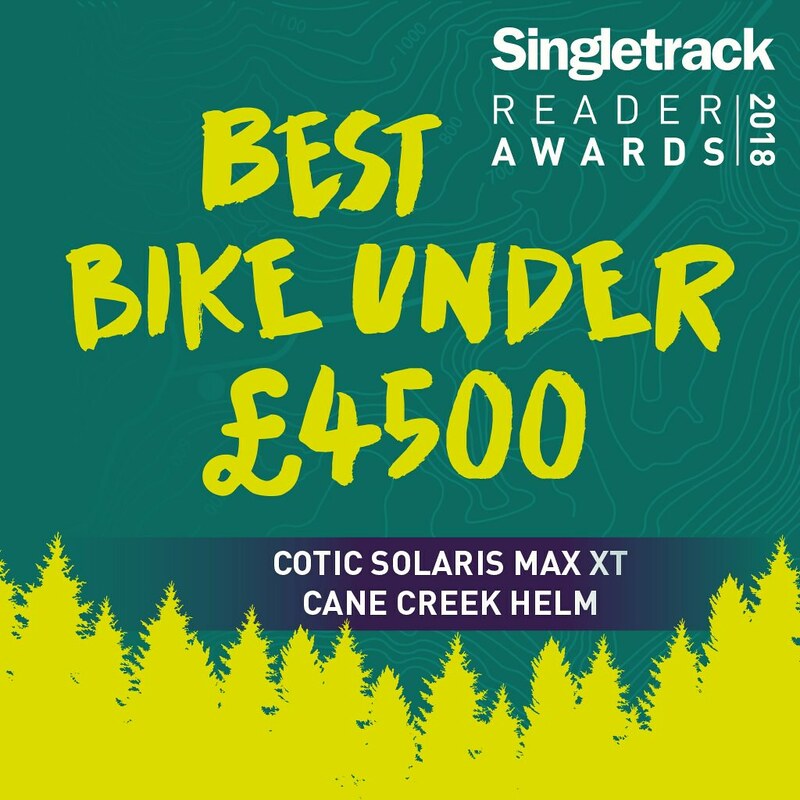 Nominated and voted for by the Singletrack readers, we were so pleased to be nominated for the Best Bike under £4500 category with our SolarisMAX. The bike that was in the running was the gold spec XT / Helm build coming in at £2899 but even in platinum build with Cane Creek Eewings Ti cranks it's still under £4500! It's a great day out on the bikes from Hebden Bridge, with lovely food and good beer too. To round off the great day, we won!! Thanks to everyone who nominated and voted for us, it really does mean a lot. 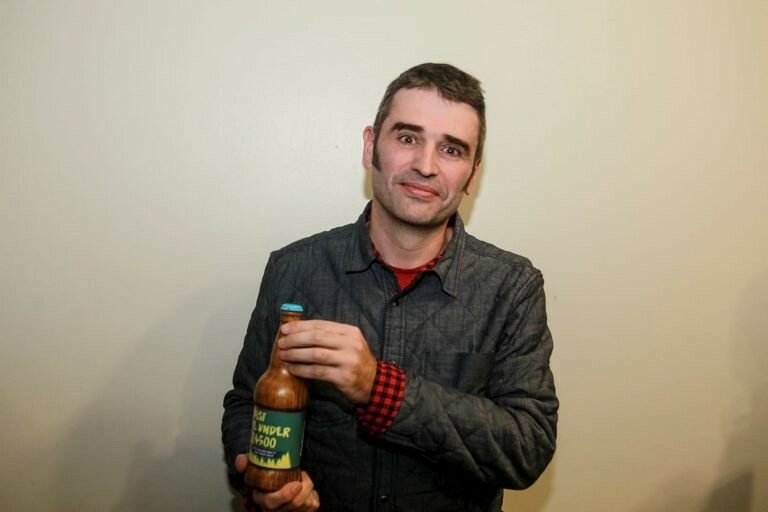 Here's Kelvin accepting the award, he blinked on the first photo so here he is...definitely not blinking.